Every week the children of Ellendale UMC in Memphis, TN use their talents to produce bulletin covers that enhance worship. 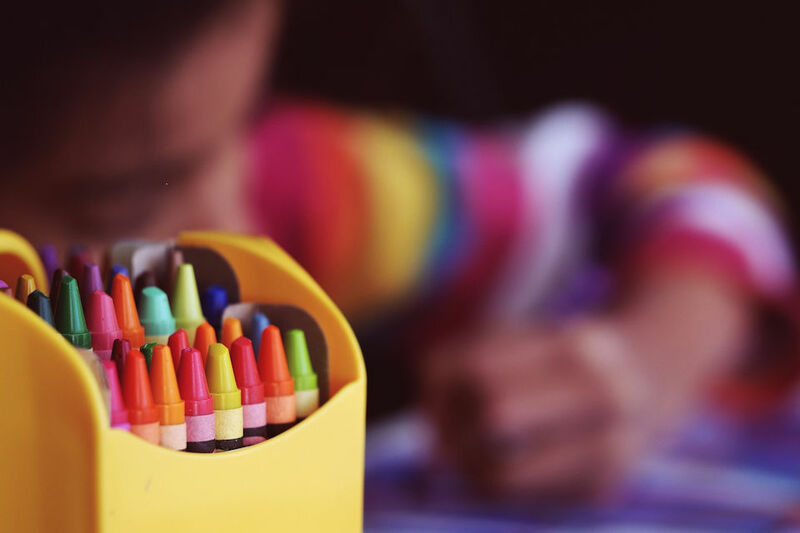 “How can we allow the children to share their gifts more than just one day a year?” This is a question Nilse Gilliam, children’s minister, brought to leaders of Ellendale United Methodist Church in Memphis, Tennessee. For the last two years, Ellendale’s children have led in various parts of worship on a Sunday called “Children’s Sabbath.” Children and youth regularly serve as acolytes, but on this special Sunday, it is truly a blessed experience as children and youth of all ages lead in all aspects of the worship service – sharing special music, serving as greeters and ushers, reading scripture, and leading in prayers and other liturgical elements. Ushers on Children’s Sabbath are typically the youngest children. We have adult ushers walk behind them and guide them. The whole experience is one great way of living into Jesus’ instructions of discipleship – when he placed a child in the disciples’ midst and said, “Whoever receives a child in my name receives me…” (Mark 9:36-37) and later to “Let the children come to me and do not hinder them, for to such belongs the kingdom of God” (Mark 10:14). 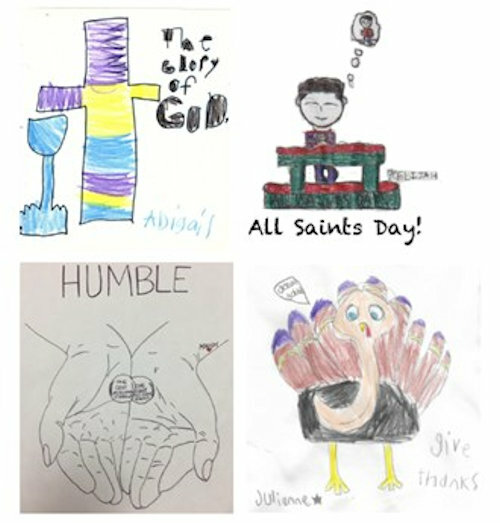 Another way children’s gifts were showcased during the last two Children’s Sabbaths was by having the children draw pictures to illustrate what comes to their minds when they think about Christ and the church.